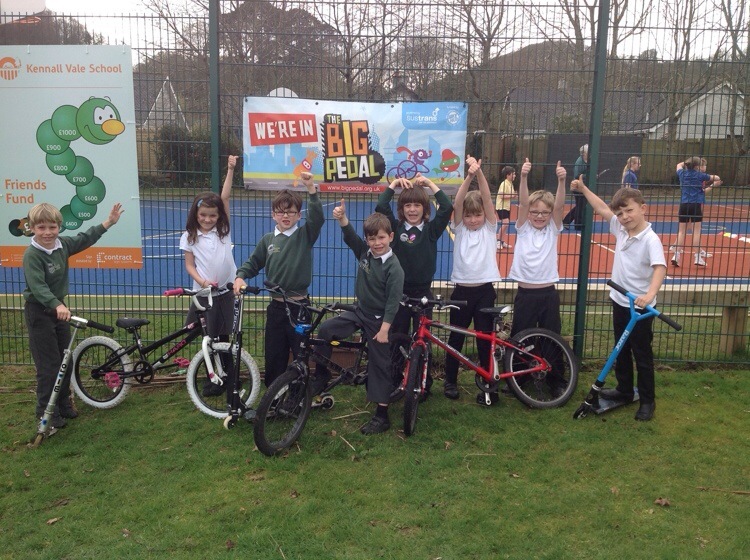 Kennall Vale School » Blog Archive » The Big Pedal! We’ll done to all the children (and supporters!) who came on their bike, scooter or roller skates to school today. Our next ‘Big Pedal’ day is on Friday 14th March and we hope for even more children and supporters to take part!